It’s here! 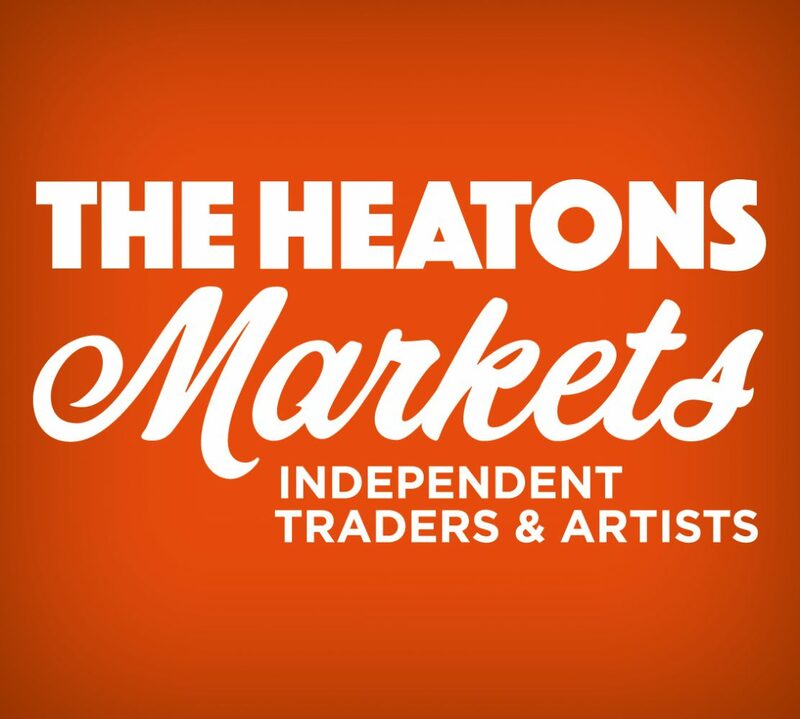 The Heatons Christmas Festival 11-6pm Sunday Dec 2nd. Get the thermals out, bring your torches after 4pm – light up Shaw rd! Come and see what’s happening! Santa is coming and will be arriving on his sleigh at 12 noon and will be in his indoor grotto (£3 per child) until 5.30pm. We have a full Festive Market of 56 stalls including Xmas trees, fresh baking, mulled wine and hotfood. Plus magic, childrens crafts and facepainting! We have all sorts of performers – choirs, a steel band, soloists… coming along to the stage area next to Pokusevski’s. All the bars and restaurants will be waiting with a warm welcome including the Seashell Fish and Chip Shop open for business throughout. Outside seating will be outside Pokusevski’s and next to Say When in the market. There will be activities & Special Offers in local shops – Art Club in Weave, Stone Cutting & Polishing in Blagg’s, 10% discount in Blue Door & Eternal Envy, Creation Station on the market doing children’s craft activities. Christmas Cake Competition!! Open to all, bake a traditional Xmas cake of any size and it will be judged on the day. No fee to enter, but donations welcome. And now to the important bit on any self respecting market blog! A fabulous line-up of Traders! Hayley’s Cakes – fresh bakes from Hayley’s kitchen!